This time next year, Silversea will have a brand-new flagship in its luxury fleet. But the 596-guest Silver Muse will owe much of its genesis to the line’s current flagship, the 540-guest Silver Spirit. Since entering service in late 2009, she’s earned a deserved reputation as a comfortable, classy ship that offers all the amenities you might expect of a larger ship, but with the intimacy that Silversea’s discerning guests have come to expect. 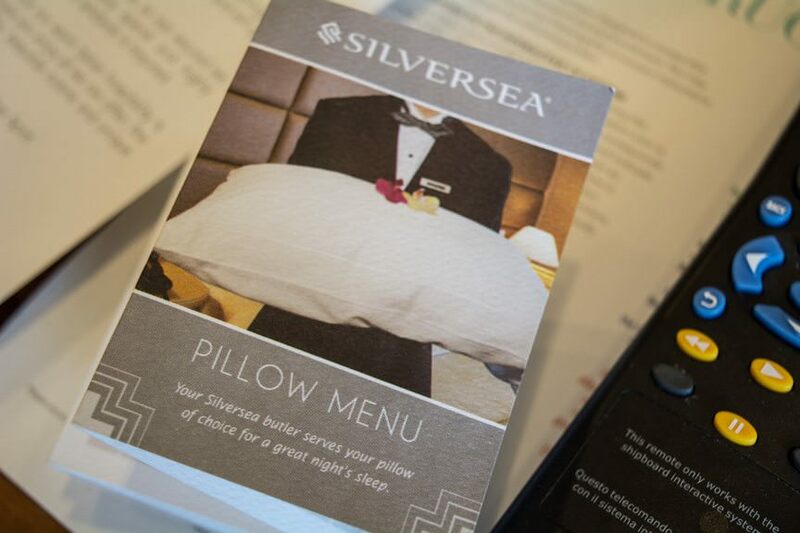 Onboard, I always enjoy talking with guests to discover what Silversea ship is their favorite – because everyone has one. I hear Silver Shadow and Silver Whisper mentioned a lot; indeed, Silversea seemed to get everything right with these twin beauties that debuted in 2000 and 2001. But most guests also readily admit they were reluctant to try the Silver Spirit because of her larger size -and that once they did, they’d come back to her again. For me, my six-day reunion with the Silver Spirit proved to be all-too-short. To really experience and appreciate this ship, you need at least a week – ideally more – to get to know just how restful, relaxing and luxurious a Silversea cruise can be. 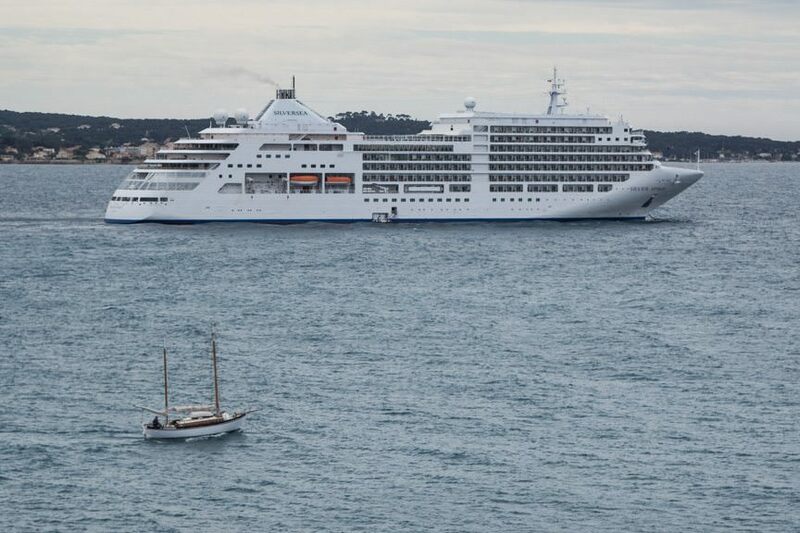 Good thing then that the remainder of Silver Spirit’ s Mediterranean season is made up of sailings that exceed one week in length. On my six-day journey from Barcelona to Rome, I found the Silver Spirit to be in great shape. Fabrics aren’t worn, carpeting isn’t frayed, and the ship’s exterior sparkled with a fresh coat of white paint. Hardly any rust was visible; remarkable considering the ship had just spent the two weeks prior to my embarkation crossing the Atlantic Ocean from Fort Lauderdale. 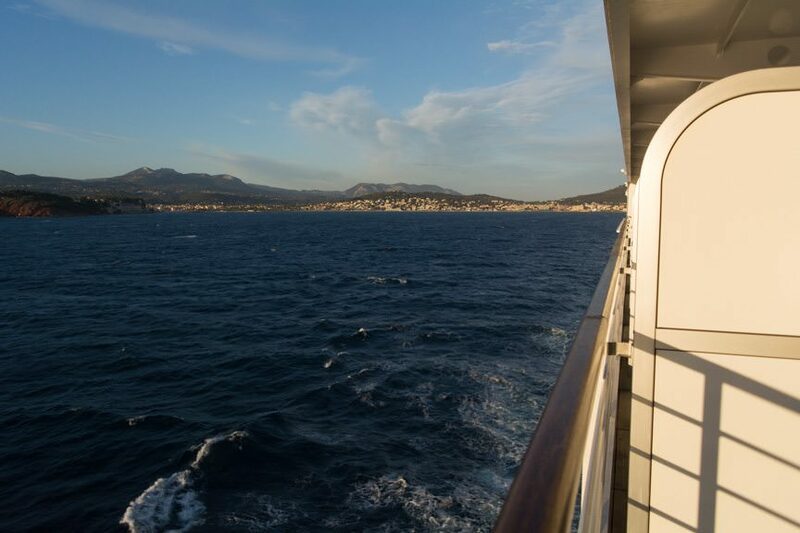 My voyage aboard Silver Spirit was exactly what I thought it would be – a classy, relaxing, luxurious voyage through the Mediterranean. There’s nothing pretentious about Silversea. The line doesn’t delight in hiring the same interior designer as every other luxury line out there, nor do they make a big fuss about having the latest this-and-that. 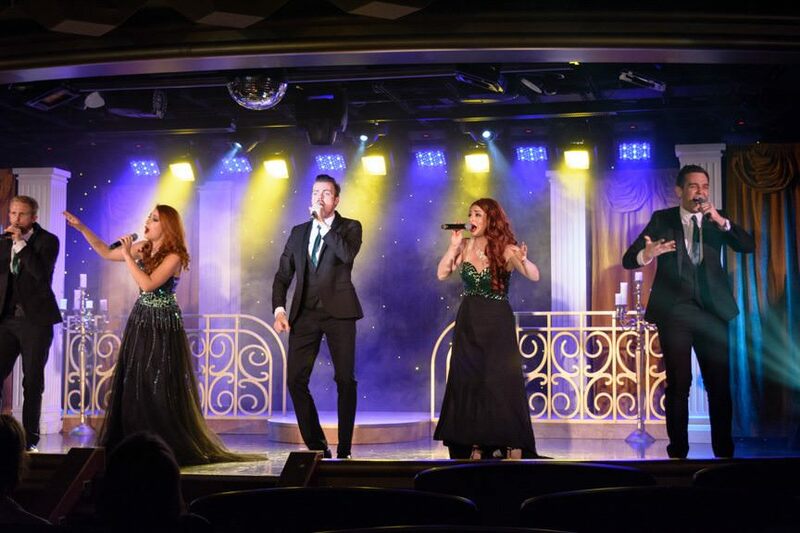 Instead, Silversea focuses on constantly tuning its onboard product, and it demonstrated this onboard through new menus, new casual pool deck food options, new cocktails, and some truly stunning new nightly performances by the Voices of Silversea. There’s another reason you might want to sail aboard Silver Spirit this summer: between August and October, a total of four Silver Spirit voyages will feature exclusive operatic performances by soloists from the Accademia Teatro alla Scala, along with ballet presentations from performers with Russia’s State Academic Bolshoi Theatre as part of Silversea’s new Exclusively Yours Enrichment Voyages. 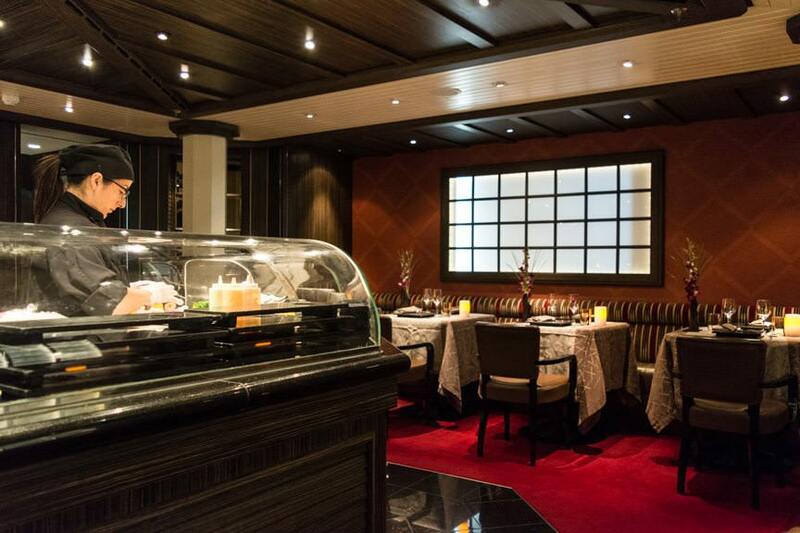 Also on offer as part of the enrichment voyage lineup are culinary excellence sailings featuring Relais & Chateaux chefs, as well as a dedicated Bridge transatlantic crossing aboard Silver Wind. My verdict? If there was one thing that I didn’t like about my voyage, it is that it ended far too soon! 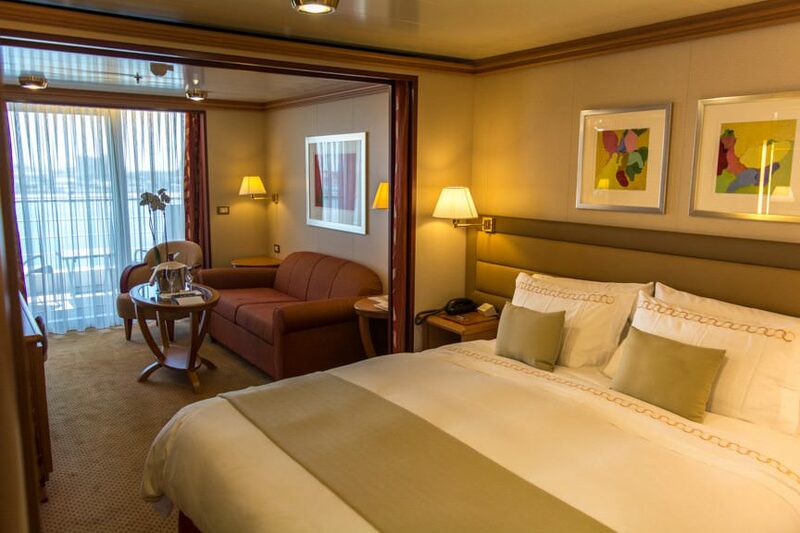 You want an understated luxury cruise experience aboard an intimate ship. You like the idea of sailing with a line that values European traditions and heritage. You appreciate having an all-inclusive, all-suite cruise experience. You want to sail with some of the friendliest crews at sea. You want to have Relais & Chateaux-inspired cuisine, but you still wouldn’t mind having a hot dog on the pool deck. Silver Spirit offers both. You demand the latest, ultra-modern décor. 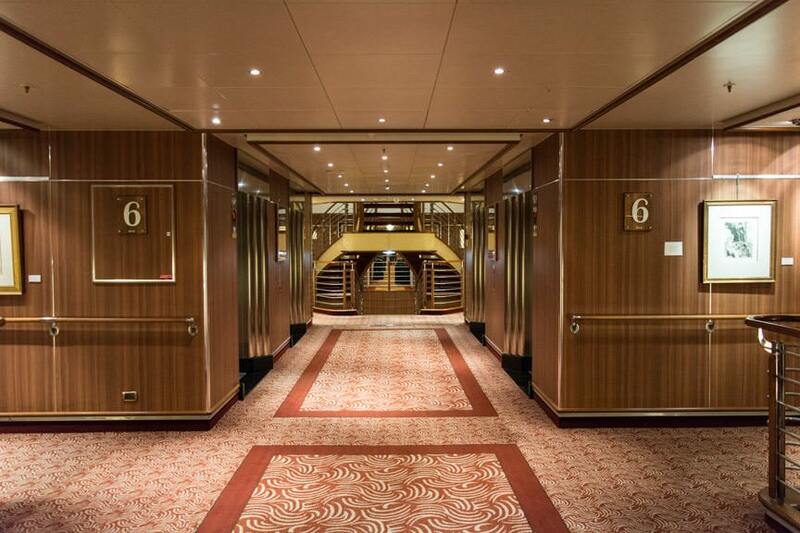 Silversea designs its vessels with a classic look that ages well. You need constant entertainment programming and stimulation. 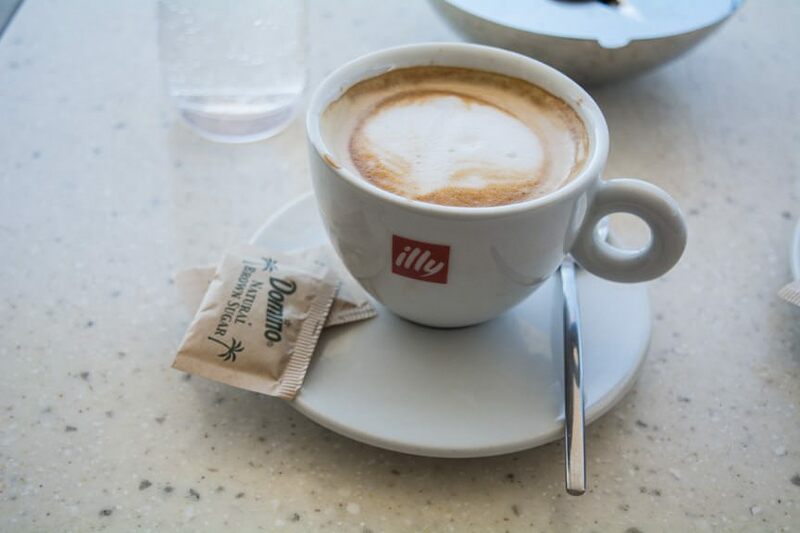 While there is a daily program filled with activities, much of the Silversea experience is about enjoying your ports of call and the simple pleasures of being at sea. After four voyages aboard Silver Spirit, this ship still impresses me. It has a wonderful quality that is difficult to pinpoint; a personality that is missing from many ships – even other luxury vessels. 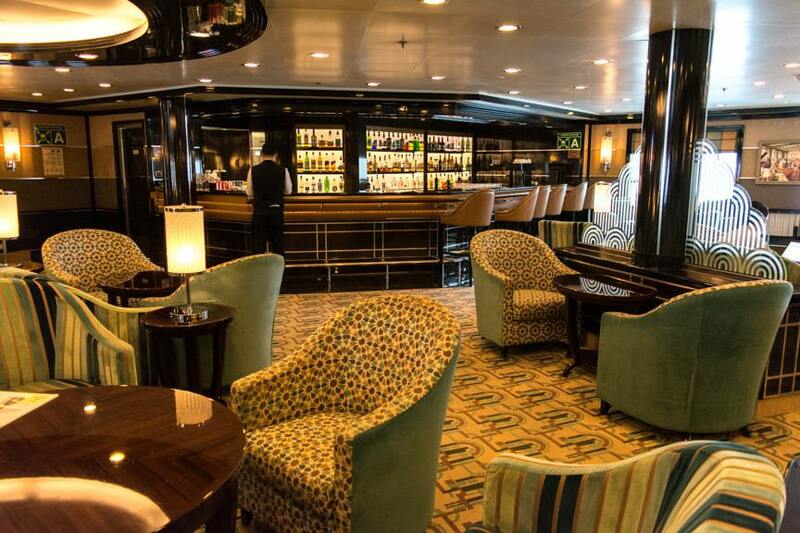 It exudes a warmth of a bygone time, particularly in areas like The Bar on Deck 5, and in the Panorama Lounge on Deck 9. 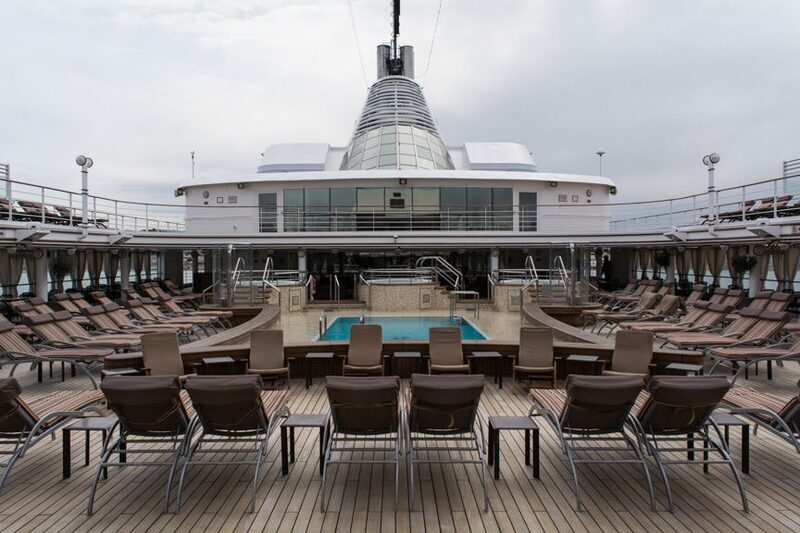 With its plethora of open deck space, you’ll never have an issue finding your favorite chair – and because it’s Silversea, an ice-cold drink is never far from reach. When Silver Muse comes out next year, she’ll very likely steal Silver Spirit’s thunder. But although Silver Spirit won’t be the new kid on the block, I’ll always look forward to the day I can return to sail aboard her – a ship that has, truly, become like a home-away-from-home for me. I hope she’ll become a home-away-from-home for you, too. Our Live Voyage Report from onboard Silversea’s Silver Spirt has sadly come to a close, but more cruise adventures are in the works. Be sure to follow along with our adventures on Twitter @deckchairblog.